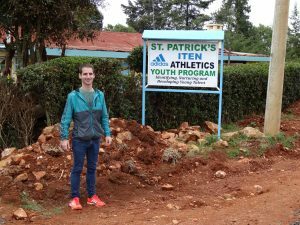 Before witnessing the Athletics Kenya Cross Country Series at St. Patrick’s High School in Iten, we went out for our group run. Leaving my room I looked at the overcast in the sky. The crisp air at close to 8,000 feet above sea level felt great to me. We met in our normal spot to discuss our run. After chatting briefly, we reached a consensus of running easy since many of us came from areas at sea level. I quickly went to the front and decided to gradually increase my pace over the next 45 minutes. Although I could feel the thinner air, for some reason I’ve never had issues adjusting to altitude. As we circled back to town Richard, one of the guide runners, pushed me to finishing at a quicker pace by the Olympics Corner shop. After our light stretching, breakfast followed in the same form consisting of mandazi, eggs, bread and chai (Kenyan tea). 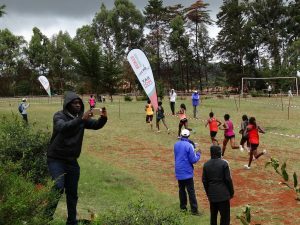 The main activity today comprised of heading to the fourth leg of the Athletics Kenya Cross Country Series. Held at the famous St. Patrick’s High School, this event attracted many athletes and spectators. My friends living in the area even went as far as volunteering me to race it next year. 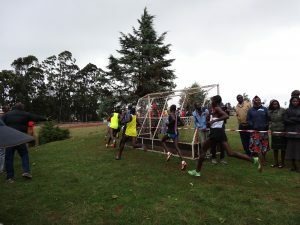 I thought, “Though I’ve never raced cross country, I would definitely remember this event for the diversity of athletes that participated.” Athletes who signed up to race included major marathon champions such as Florence Kiplagat as well as the junior athletes from St. Patrick’s High School. Although stoked to watch the competitors, I might have been more excited visiting St. Patrick’s High School and meeting Brother Colm O’Connell. 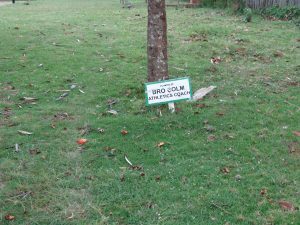 Brother Colm began teaching at this boarding school in the late 1970’s and his methods have produced a who’s who of champions. 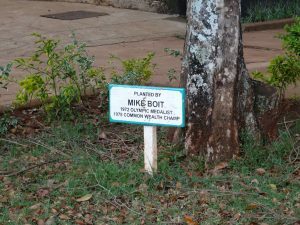 From world record holders, Olympic champions and world champions, visiting the school will inspire you to adopt a tradition of excellence. 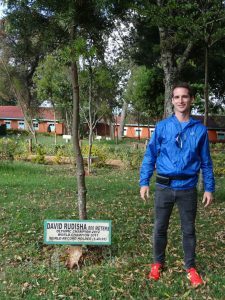 Just the number of trees planted by former students in the compound alone provides inspiration for future generations. The quality of this excellence was evident in the races that followed. 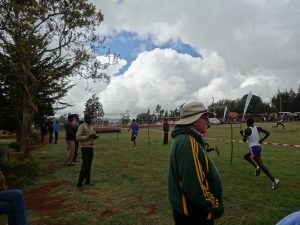 Wearing a green sweatshirt with yellow Adidas stripes and a sun hat, Brother Colm stood from the side waiting for the race to begin. I made it to the start line before the start of the junior athlete’s competition. Athletes kept lining up once we arrived with racing shoes in one hand and a bib in another. Once the gun went off I almost feared for the Athletics Kenya official in front. Magically all the runners avoided him at the start. It was quite impressive judging by the blur of athletes I saw. As the runners zipped through the course, we walked to the other side to watch the end of the race. The pace for the athletes seared for the entire distance. Many athletes would later complain about this race because of the sheer speed of the field. For the men seniors, Emmanuel Kipsang won the 10k in 26:57. That’s fast, especially at 8,000 feet above sea level. Immaculate Jebet won the women’s 10k with a time of 31:08. 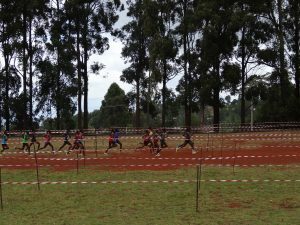 The number of quality athletes amazed me the most at the Athletics Kenya race. Also, the unknown athletes were quite impressive, as they placed higher than some of the athletes who have won major marathons. 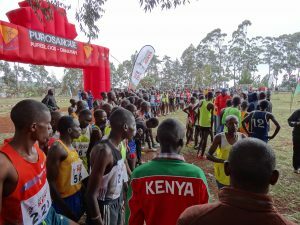 Witnessing this event made me realize the toughness and heart of Kenyan runners. Although surrounded by the talent to excel, athletes who wish to compete outside Kenya will face many challenges. 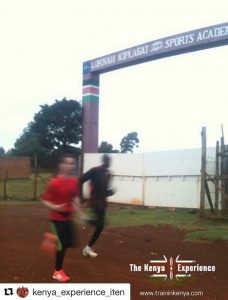 When I talked to one athlete he mentioned that around 3,000 male runners in Kenya can run between 2:03-2:09. 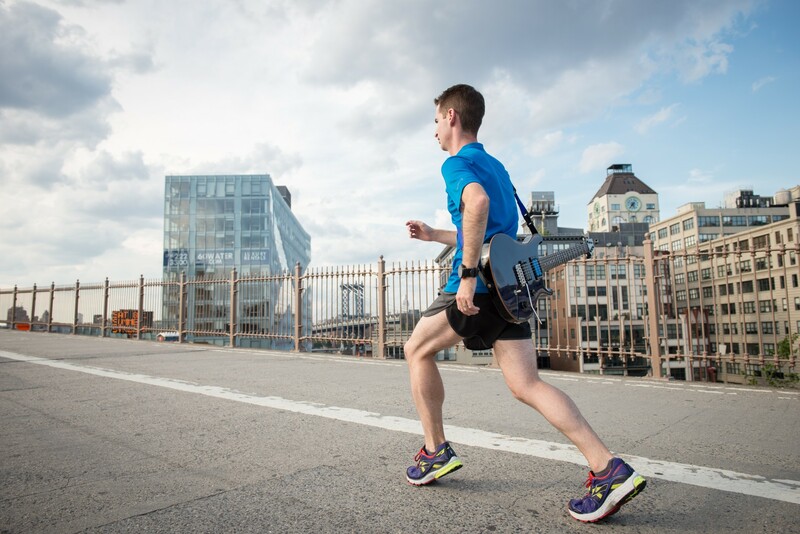 Today, race directors for major marathons look at athletes who can run sub 2:10. So, for athletes aspiring to compete top tier, the odds are much higher than making it in other countries. However, I find that their support system and respect for each other perhaps is greater than any other country in the world. 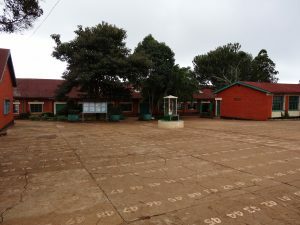 In Kenya everyone shares information and works together. 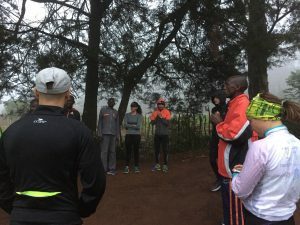 It is not uncommon for top Kenyan runners to welcome other aspiring runners to join in their sessions. 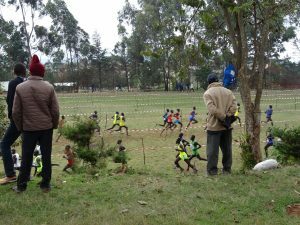 It’s that support that continues the tradition of excellence with Kenyan running. 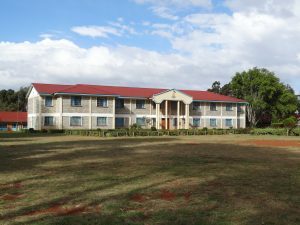 It is this quality of excellence that helps build a better quality of life for Kenya. It can be said that running is one of the main fuels of Kenya’s economy right now. As a result, athletes can invest in their country to provide more opportunities for future generations. By witnessing the dominance of running by this nation, I wonder what else is possible when given the same opportunities as the rest of the world.